POMPANO BEACH, FL, August 22, 2018 — Marquis Who's Who, the world's premier publisher of biographical profiles, is proud to present Robert Roush with the Albert Nelson Marquis Lifetime Achievement Award. An accomplished listee, Mr. Roush celebrates many years' experience in his professional network, and has been noted for achievements, leadership qualities, and the credentials and successes he has accrued in his field. As in all Marquis Who's Who biographical volumes, individuals profiled are selected on the basis of current reference value. Factors such as position, noteworthy accomplishments, visibility, and prominence in a field are all taken into account during the selection process. 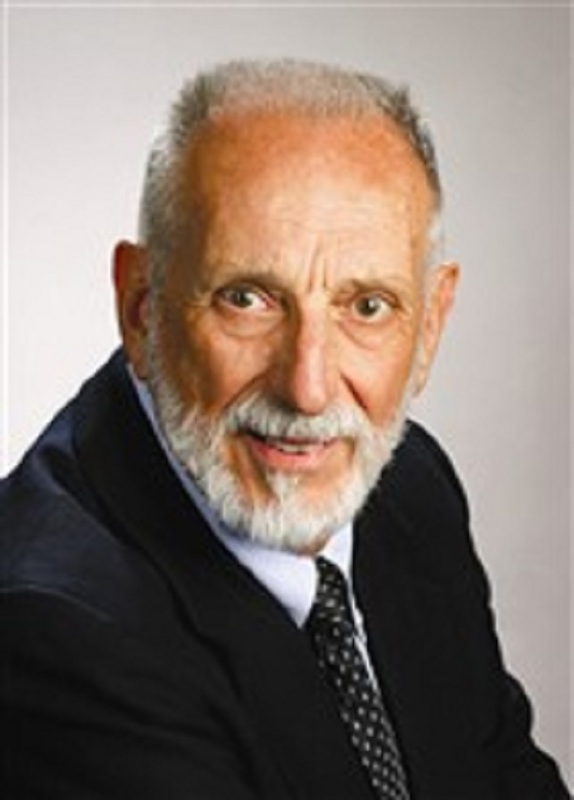 Accruing more than six decades of practiced industry experience, Mr. Roush currently serves as a consulting engineer, a position he has held since 2012. Formerly licensed in 19 states, he started in the industry with Schlumberger Well Surveying Corporation as a field engineer in 1957. Subsequently, he pursued engineering roles in aerosystems and electrical engineering with General Dynamics, Inc., and Persons & Associates. Over the years, he has parlayed his extensive knowledge of the field to students at Oklahoma State University and continued to hone his skills through roles with The Benham Group, Setty & Associates Ltd., Gee & Jenson, Inc., Hansen Lind Meyer, Inc., Roush Engineering Company, and Calvin, Giordano & Associates, Inc.
An expert in his field, Mr. Roush holds a Bachelor of Science in Electrical Engineering from Oklahoma State University-Stillwater, formerly known as the Oklahoma Agricultural and Mechanical College. Throughout his career, he has contributed his knowledge to numerous articles in professional journals and earned the Lighting Design Award of Merit from the Illuminating Engineering Society, where he formerly served as president of the central Oklahoma chapter. Additionally, he was a member of a design team in 1978 that won a national competition, earning them the Owens Corning Energy Efficiency Award for an energy efficient building in Sacramento, CA. Since he started in the industry, he has also had the honor of being featured in Who's Who in Finance and Business, Who's Who in America, Who's Who in the South and Southwest, and Who's Who in Science and Engineering. In the near future, Mr. Roush intends to continue serving as a consultant in the field of electrical engineering. In recognition of outstanding contributions to his profession and the Marquis Who's Who community, Robert Roush has been featured on the Albert Nelson Marquis Lifetime Achievement website. Please visit www.ltachievers.com for more information about this honor.